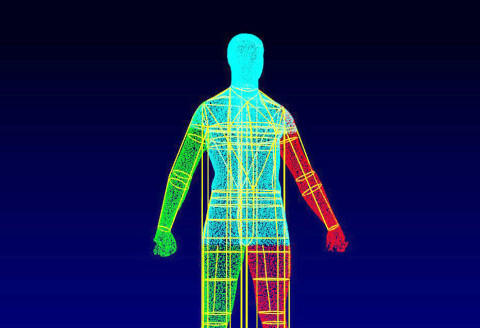 The sole use of height and weight to determine body composition only allows one to have a “one-compartment” view of the human body. This battery of biometric instruments enables in-depth analysis of the composition of the human body. 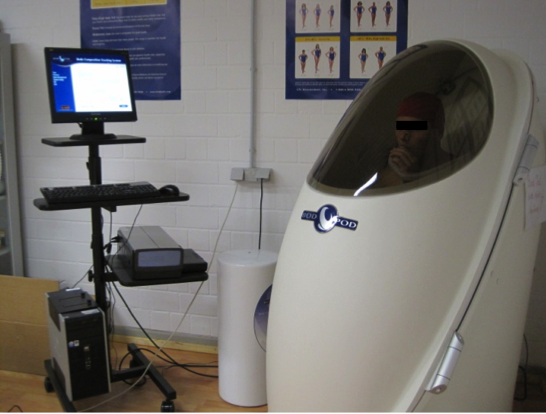 The BAS system allows for a multi-compartment analysis of human body composition. In addition to this, the BAS system also allows one to determine the ratio of intracellular to extracellular fluid in the body, as well as the ratio between fat-free & fat mass. This analysis is useful in order to define energy uptake and demand as well as how body composition influences physiological adaptaions to extreme environments.